February might be the shortest month, but it’s long on free events. The ‘r’ in February is silent, but maybe it stands for ‘R you serious with all of these free events?” 2019 might not be a leap year, but you’ll leap for joy when you see all of these free — OK I’ll stop. Here’s a bunch of free stuff to do around Boston this month. Join Franklin Park Coalition and AMC’s Outdoor’s RX on Saturday for a festival celebrating fun in the winter. Trek outdoors, play in the snow, and enjoy hot chocolate, games, and art projects indoors. They say to look at the world through a child’s eyes, but I’d rather have a young person’s body that doesn’t get cold so easily. 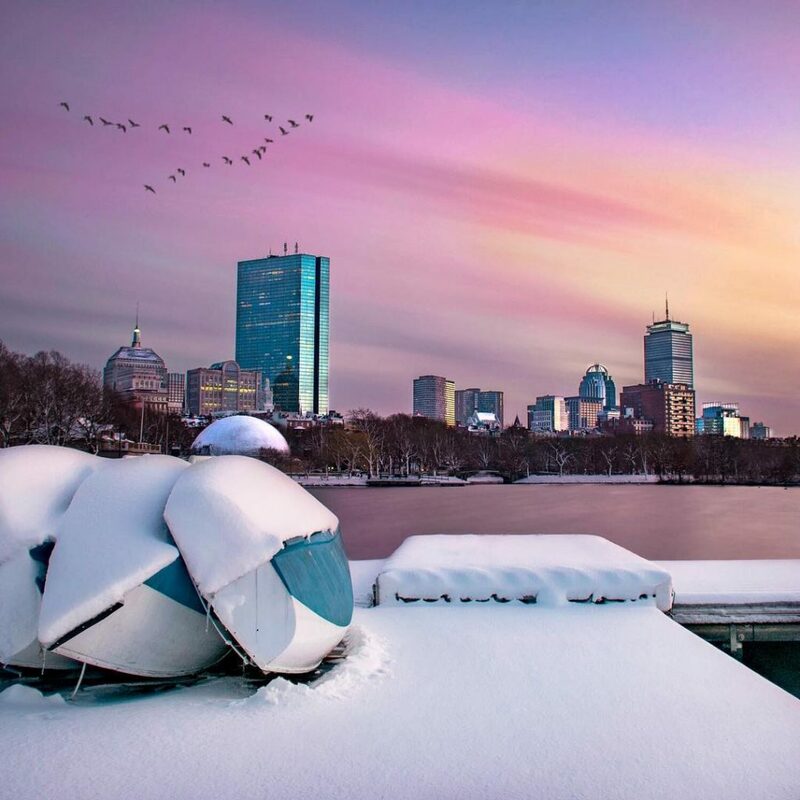 Preemptively burn off those Super Bowl wings and beer at the free Frost Fit workout series on the Esplanade. Every Saturday in February, instructors from the November Project will lead you through running loops, body-weight exercises, and other fun, energetic activities designed to keep you moving (and therefore warm). 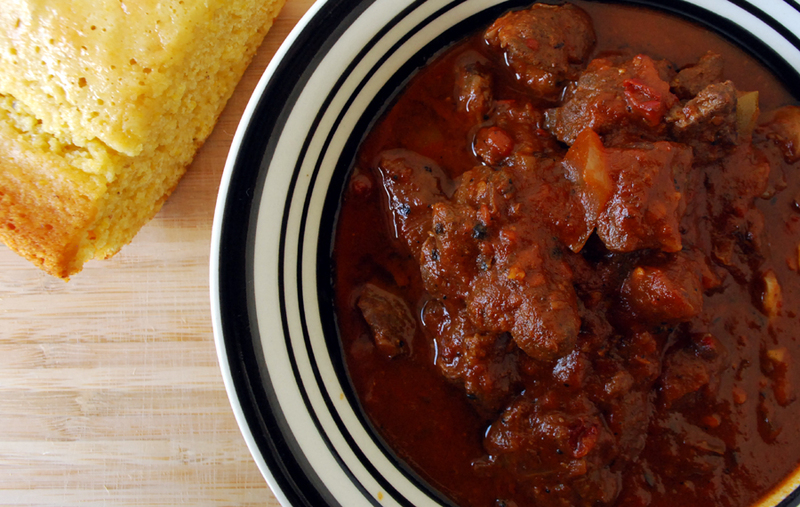 February marks the official start of #ChiliCookOffSZN. Harvard Square’s 11th Annual Some Like It Hot Chili Cook-off serves up free chili samples from some of the neighborhood’s top chefs, competing for the coveted Harvard Chili Pot. Did you get weirdly into curling during the last winter Olympics? Give it a shot yourself at the Liberty Hotel’s iceless outdoor curling rink that opens to the public on Monday. Two or four players can play at a time and rounds usually last around 30 minutes. Players can enjoy the game with eight synthetic stones, which are smaller and lighter than traditional granite stones. Free curling will be offered on from 4 p.m. to 8 p.m. on Mondays and Wednesdays through the end of February, weather permitting. Zone 3 in Allston and artist Meagan O’Brien host Drinking and Drawing nights every Wednesday through March 20. Pizza, refreshments, and plenty of art supplies will be provided, with the creative inspiration presented by a different artist every week. Just in time for Valentine’s Day, Somerville’s Aeronaut Brewing Company hosts a live event where comedians and locals pitch their favorite single friend to the crowd. Pitches are brief, entertaining powerpoint presentations in the style of a startup pitch deck. Each three-minute pitch will be followed by an audience Q&A with the single friend. 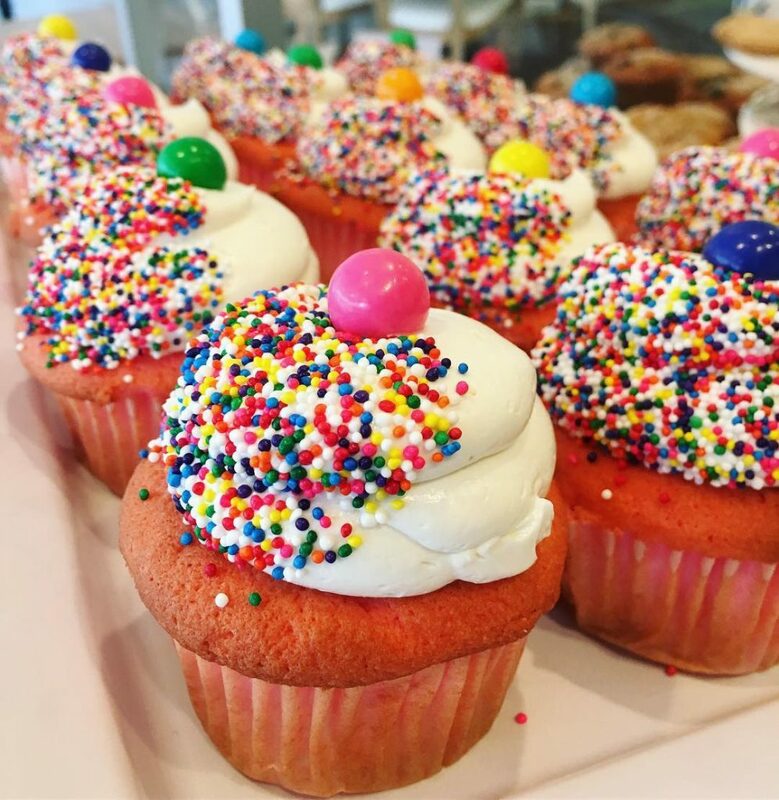 Visit the MGH Blood Donor Center any Thursday in February to donate blood or platelets and enjoy a delicious cupcake from Boston’s best bakeries. Sure this isn’t technically free, but it’s not like your blood is currency unless you’re young and spry enough to sell it to Peter Thiel. The Museum of Fine Arts celebrates the Year of the Pig with a day of free admission and activities. Explore Chinese, Korean and Vietnamese traditions while enjoying artmaking, demonstrations and performances throughout the day. Quincy Asian Resources hosts one of the region’s most popular celebrations of the Lunar New Year at North Quincy High School. The festival features cultural performances, Asian food sampling, a children’s corner, gaming area, and more. Bring your game face to the Lansdowne Pub’s second annual Winter Games with Harpoon Brewery. Games include a ski race, drunk waiter, cookie eating contest, snowman building contest, and GOAT football challenge on the patio. Ring in the Year of the Pig with some dim sum in Chinatown followed by the annual Chinese New Year Parade and accompanying cultural village, featuring lion dances, culture and arts demonstrations, book readings, arts and crafts and more. The Isabella Stewart Gardner Museum’s Frank Hatch Free Day on Presidents Day welcomes visitors to check out dance performances, enjoy live music, and try their hand at reinterpreting a work of art with award-winning graphic novelist Karl Stevens. Highland Street Foundation’s Winter Camp was created to provide free activities for children and families during February school vacation. 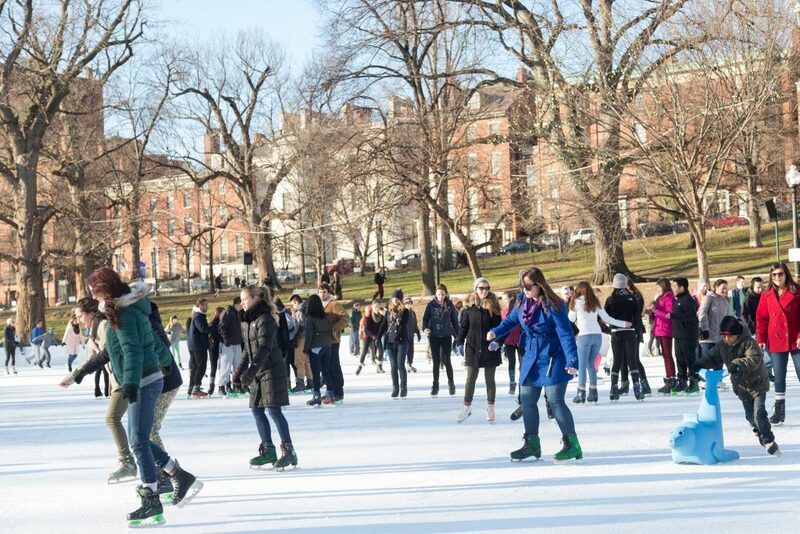 As part of the program, they sponsor free ice skating on Boston Common Frog Pond from Monday through Friday. The rink opens at 10 a.m. every day and stays open until 10 a.m. The annual festival at Boston Common’s Frog Pond is a free family-friendly event that features a wide variety of activities such as arts & crafts, games, inflatables, a photo booth and more. The Boston Society for Architects BSA Space is free year-round, but bring the kids to their Family Design Day on February 23 to explore the wonders of animal architecture and design your own structure for a special creature. Have you always wanted to compete in the Head of the Charles but can’t stop thinking about what if you fall out of the boat into the Charles and some of the Charles gets in your mouth? There’s no coming back from that. Luckily, Ohana New England presents the largest indoor paddling regatta in New England at the Atlantic Wharf building. Put your winter training to the test with a fun and competitive day of racing, with competitions available for different weight classes and divisions. Dress to impress, grab a glass of champagne and hit the red carpet at the Lansdowne Pub’s viewing party for the 91st Annual Oscar Awards. Watch the show on a giant screen while sipping Oscars-inspired cocktails and rooting on your entries in the “Pick the Winners” contest. MIT Water Night is a family-friendly event to celebrate water with the MIT and local community. Come learn about water through research posters, art exhibits, interactive demos, and more. You might think celebrating water is weird, but have you ever seen the dancing fountains at the Bellagio in Vegas? You’ll be clapping and chanting “Water! Water! Water!” like the water can hear you and might come out for an encore. Harvard Book Store welcomes award-winning writer Kristen Roupenian — author of the viral The New Yorker short story “Cat Person” — for a discussion of her debut collection, You Know You Want This: “Cat Person” and Other Stories. It’s pretty impressive considering Hemingway and Salinger never had a short story go viral, did they? Nope.